The Centre told the court the scheme was launched to prevent black money flow into political funding. The Supreme Court on Friday refused to grant interim stay on the electoral bonds scheme of the Centre on funding to political parties and asked the petitioner NGO to file an appropriate application. 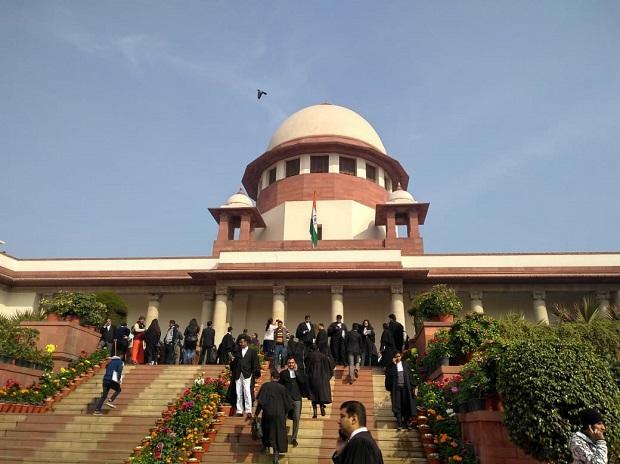 A bench of CJI Ranjan Gogoi and Justices Deepak Gupta and Sanjiv Khanna said the issue requires a detailed hearing and, therefore, it will take up the plea on April 10.